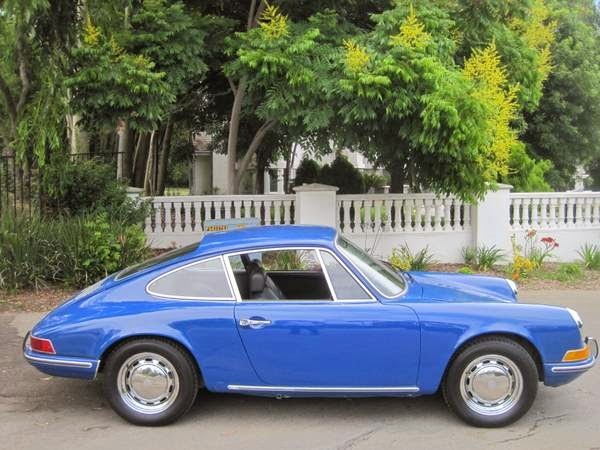 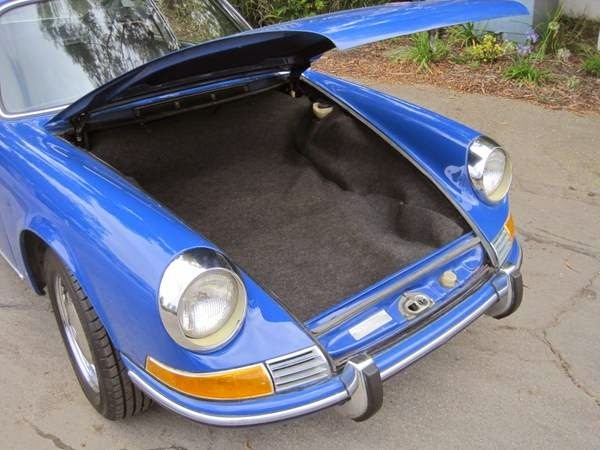 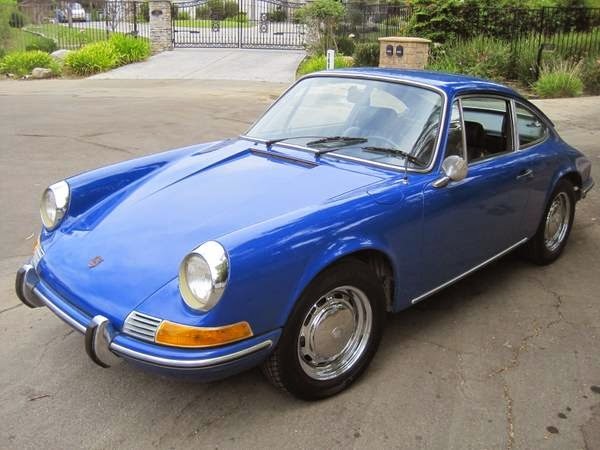 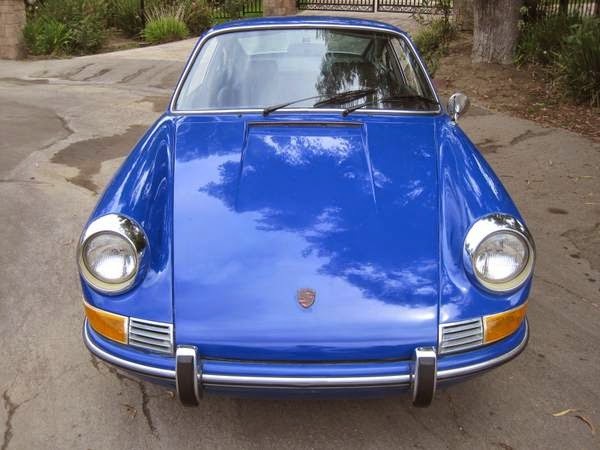 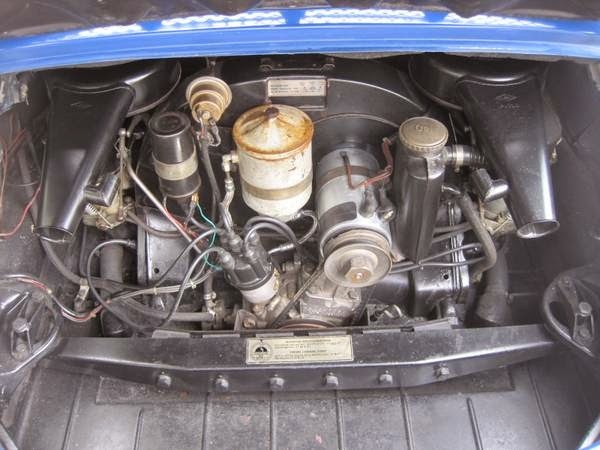 Buy Classic Volks – Porsche 912 Coupe for sale in Orange County, California, United States. 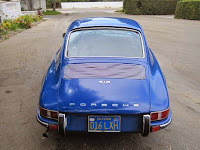 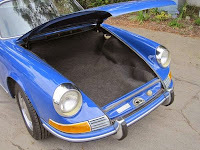 It’s a 1969 Porsche 912 LWB, rust free, Blue and Yellow plate California car! 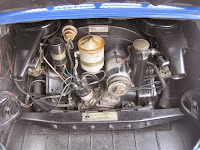 have receipts for well over $6,000 of services that just had done to the car (including engine work). Had factory seats re-stuffed, new clutch, new brakes, rebuilt carbs, etc. 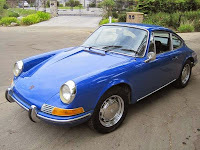 This is a rarer Factory color “Ossi Blue” Color Code: 63-6903-H. 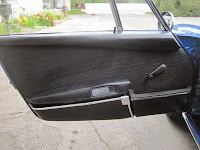 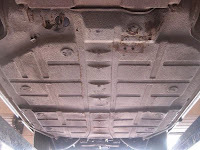 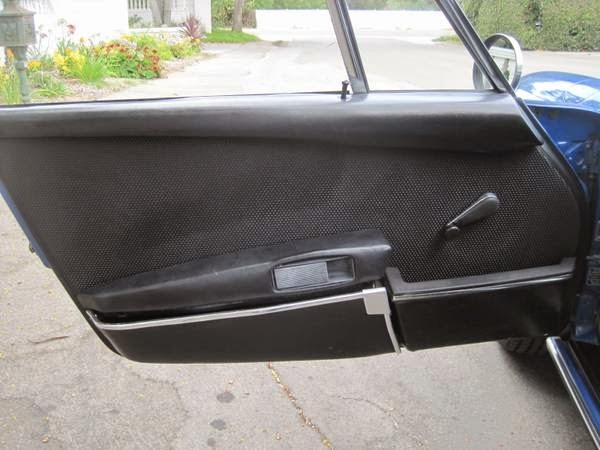 The body is completely rust free, Excellent door fit. 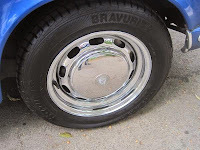 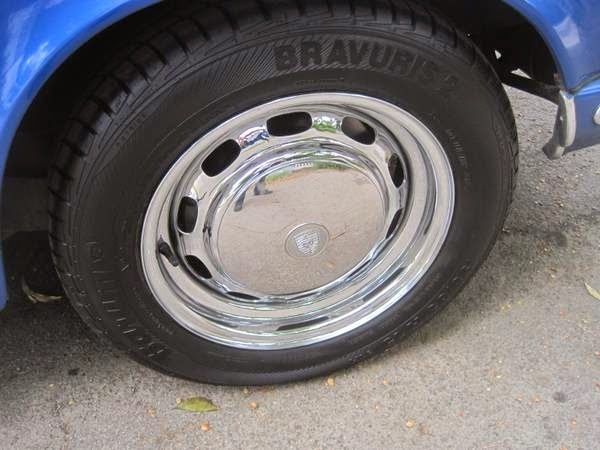 Just had brand new tires and chrome steel wheels put on; including new spare wheel. Clutch and gear box are excellent! 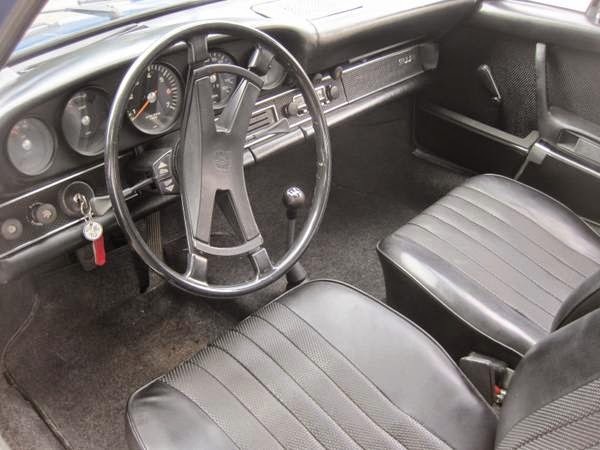 Truly a fantastic driver! 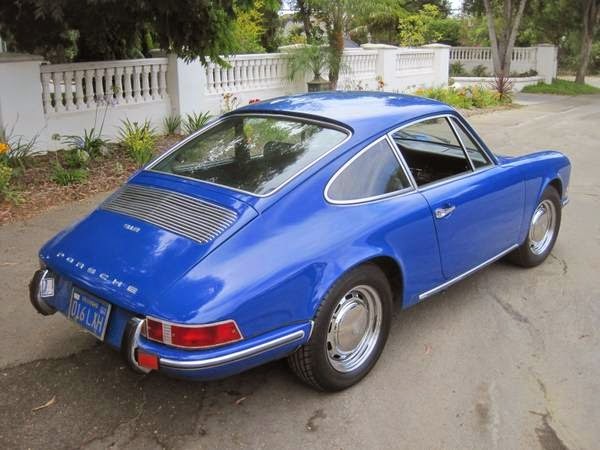 This is a must have for the 912 enthusiast, it is not a restored car, but it is fantastic!!! 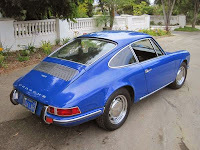 If you want a rust free, accident free, california car, this is it! 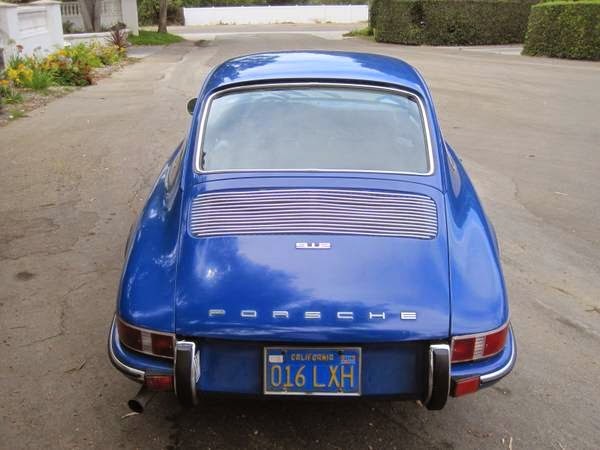 This entry was posted in 1969, 912, Closed, Porsche, USA and tagged Porsche 912 on July 31, 2014 by buyclass.